Getting set up with your POS system is effortless. We have a 99% approval rating, good or bad credit, no problem! Fill out the leasing application form below and you are on your way to getting installed within 3 business days! 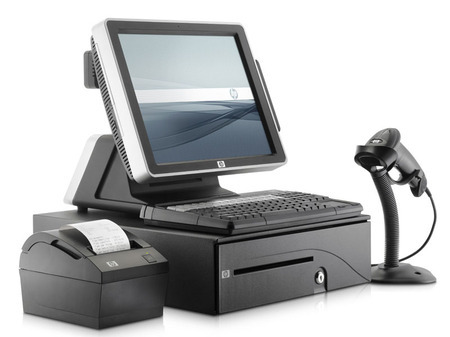 This is the only easy way to lease point of sale systems and bundle packages! Call us at 1-888-405-8706 for more inquiries. Alternately, you can use the contact form for more information.